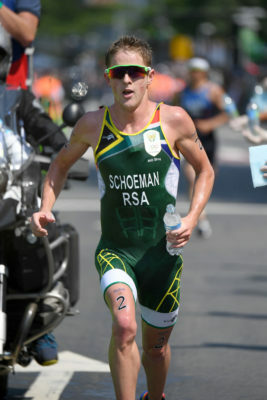 In what can only be seen as a race directors dream, defending champion and new Olympic Bronze Medalist Henri Schoeman has confirmed his entry into this Saturdays Mandela Day Triathlon. 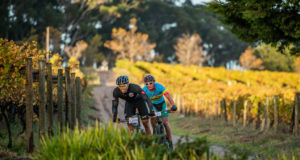 His appearance at the race will certainly boost the numbers and athletes are sure to flock to Midmar to catch a glimpse of the bronze medalist and see him put his talents on show. There are a lot of youngsters that have been inspired by his achievements last week in RIO and no doubts, he will have his hands full to keep the young and old fans at bay. Henri will add a touch of brilliance to this prestige event which is hailed as the premier Olympic Distance Triathlon in SA. 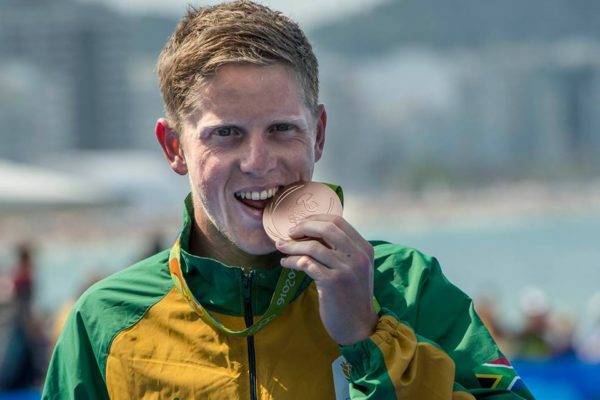 Clinton Gravett who was runner up in 2015 will also be back to defend his second place title and see how he fairs compared to Olympic Bronze Medalist Schoeman. 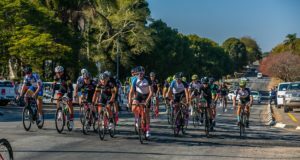 With a prize purse of R120 000 to be won and age category prizes, athletes from around SA will be flocking to test their winter fitness. Late entries will be allowed on race day.